Travel safer with Uber and PayPal. 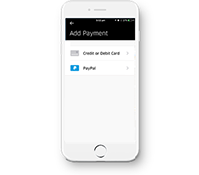 Choose PayPal and you can pay how you want to – from your bank account, credit or debit card, or your PayPal balance. Add PayPal to your Uber account for a safer way to pay for your travel. 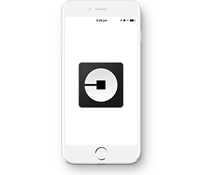 How to use PayPal with Uber. Under "Payment" add PayPal and enter promo code 2018PAYPAL. Why PayPal for your travel? Link all your cards and bank accounts and choose which one to use when you pay. 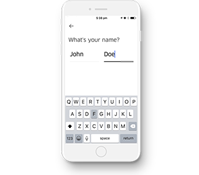 Skip the forms and pay without a click when you reach your destination. We keep your financial information securely encrypted in your account. Make life easier with PayPal.